Weekly rehearsals are held on Monday from 6:15 pm to 7:30 pm from mid-August through May. 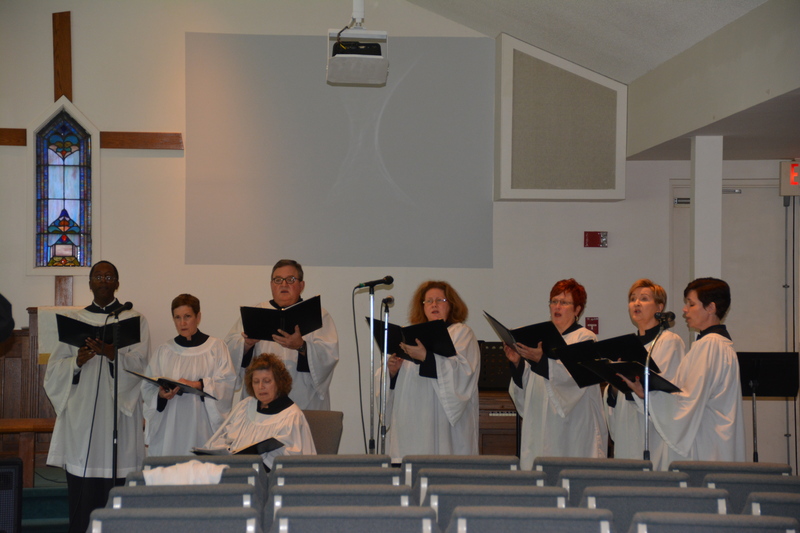 Sunday warm-up rehearsal is at 10:00 am before the 10:30 am Rite II Service. 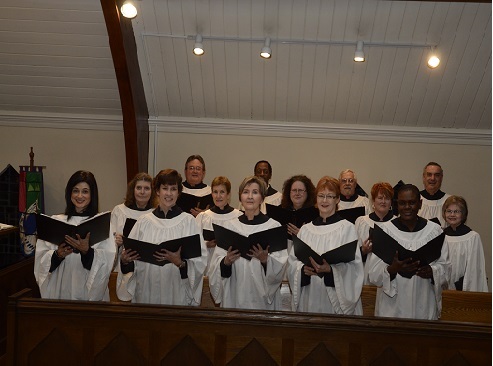 The repertoire is diverse in style and level of difficulty, including Gregorian chant, renaissance polyphony, traditional sacred music from all periods of music history, Gospel music, spirituals, and music from Taize and by living composers. 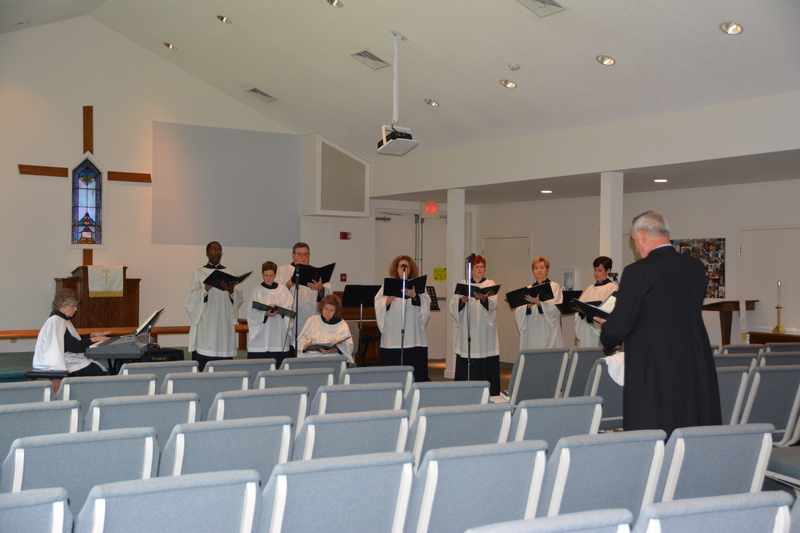 Particular emphasis is placed on unaccompanied music heard in every Sunday liturgy. The organ is a three manual Rembrandt 370 built by the firm of Johannus in The Netherlands. The instrument features two intonations which have recently been voiced similar to Aeolian Skinner organs heard from the periods of G. Donald Harrison, and Joseph S. Whiteford. The grand piano was built by Wurlitzer. Both instruments enjoy a warm and vibrant acoustical environment. An annual concert music series features both organ and piano along with other instruments and singers, many of which are of national prestige. Timothy Quay Smith began playing the piano by ear at age four and began formal music training at age five in his hometown of Salisbury, NC. He continued with piano and organ lessons in Belmont, NC and graduated from Winthrop University in Rock Hill, SC in 1979, where he studied organ and service playing under Dr. David Lowry, and voice under Dr. Roy Magers. 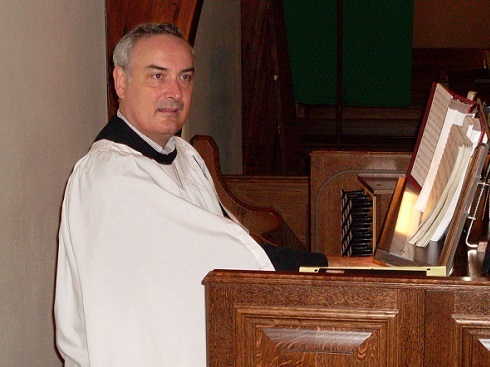 Before assuming the position as Parish Musician at Christ Episcopal Church in 2006, he served as Director of Music/Organist for churches in Lowell, NC, Chester, Orangeburg, Columbia and Lancaster, SC. He serves as musician for musical events held in the Episcopal Diocese of Upper South Carolina and is an affiliate member of the Royal School of Church Music. Additionally, he is a member of the Columbia Chapter of the American Guild of Organists. Mr. Smith is owner and operator of Smith Pipe Organ Service, tuning and maintaining twenty-five pipe organs in the Carolinas.